Take part in the West of England Snooker Open on Saturday 29th September 2018 at Jesters Snooker Hall, Swindon, SN3 3JD. This event is open to all amateur players. A round-robin format will be used to determine qualifiers who will enter a knock-out round and non-qualifiers will be entered into a plate competition. There is no handicap points system in play – all matches will be played off scratch. Registration is open from Friday 17th August 2018 and will be first come, first served. Places can only be secured upon receipt of your payment, and confirmation of your entry from the WEBSF. The tournament entry fee is £25.00 which must be paid in addition to an annual tournament participation fee. 100% of tournament entry fees will be paid out in prize money. Pre-payment is required. Find out your ways to pay. Smart dark trousers/skirt and dark shoes. A choice of either a waistcoat, single-colour collared shirt/blouse (bow tie or tie optional) OR a single-colour, collared polo shirt. Shirts/Blouses must be tucked in at all times and no jeans or trainers. Registration is from 9:00am to 9:15am, the tournament will start at 09:30am. 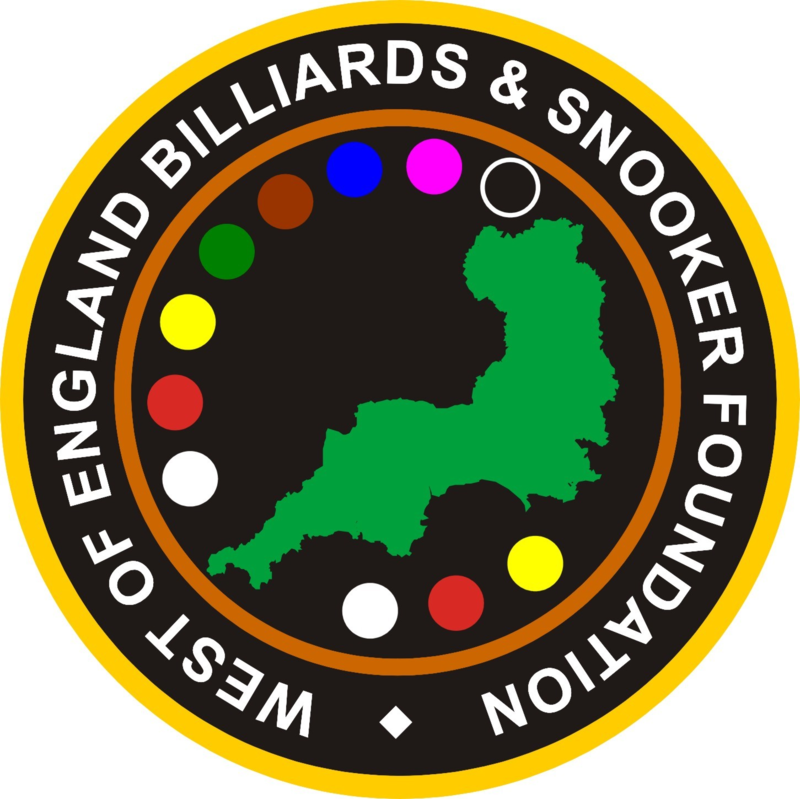 Visit West of England Snooker Open Championship Format & Rules for more information. 100% of the tournament entry fees will be awarded as prize money plus sponsorship contributions as well as trophies for the winner and runner-up. Go to About to find out more about the WEBSF operates and what it expects of participants (safeguarding, code of conduct, policies & procedures, etc.). Contact Wayne on +44 (789)078-8484 or Steve on +44 (789)194-0995 or email websf_uk@yahoo.com.